 The Spectrum Center at University of Michigan is a collaborative space in which all members of the University and local community are welcome. Through collaboration and partnership efforts, the Center supports students to thrive in a diverse society and globally. The Center works toward enhancing the campus climate and support services for LGBTQ+ students, staff, and faculty at the University through education, advocacy, and community building. Click on the button below to sign-up for our Spectrum Newsletter. On Monday, May 7th, Spectrum Center officially opened on the 3rd-floor of 1443 Washtenaw Ave. Spectrum Center will be located at 1443 Washtenaw Ave from May 2018 through Spring 2020. Once the Michigan Union renovation is complete Spectrum Center will be moving back to the 3rd-floor of the Union in a new space.